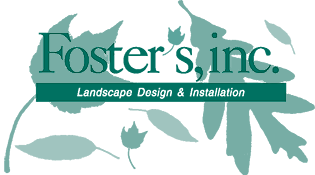 Contact Foster’s, inc. to schedule an appointment at your convenience. 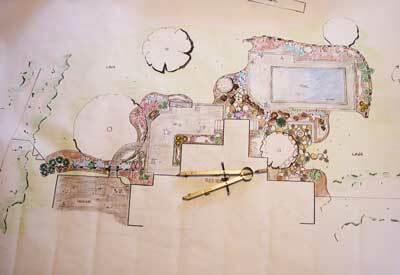 Company President Foster McKeon will meet with you personally to review and suggest landscape changes or additions. After reviewing the estimate (and if necessary, the design plan), the project can be scheduled.